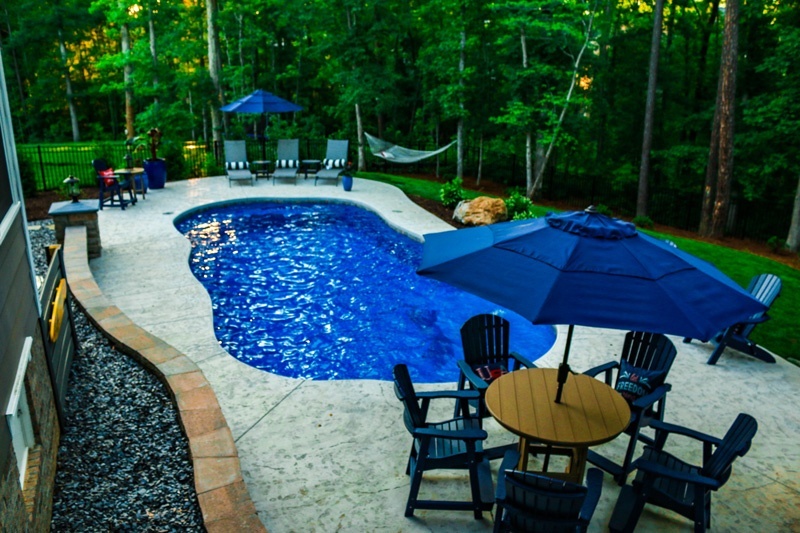 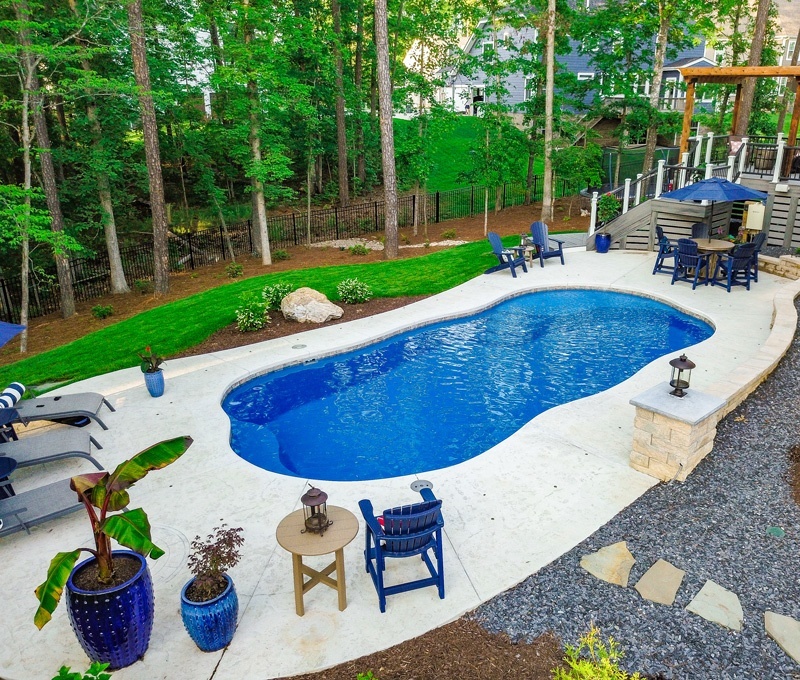 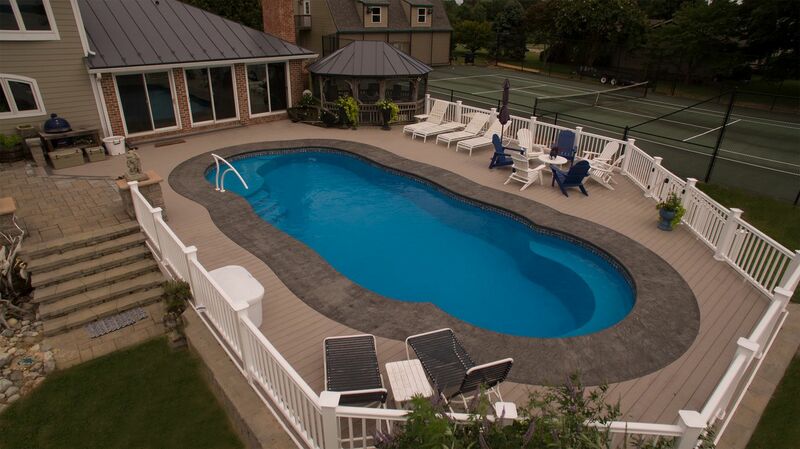 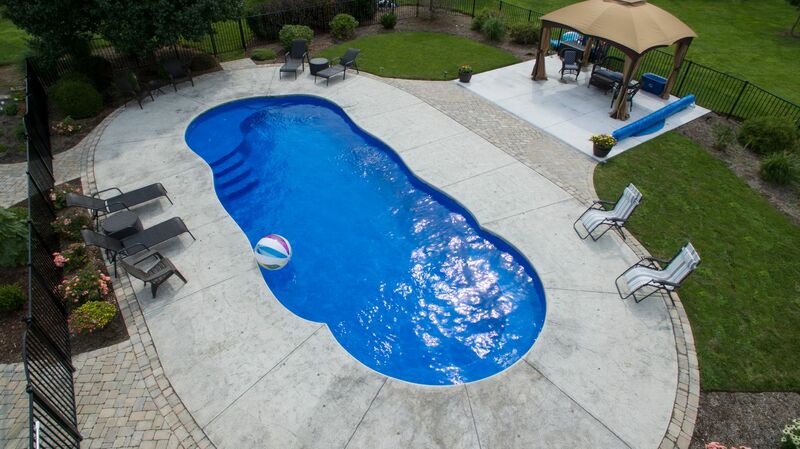 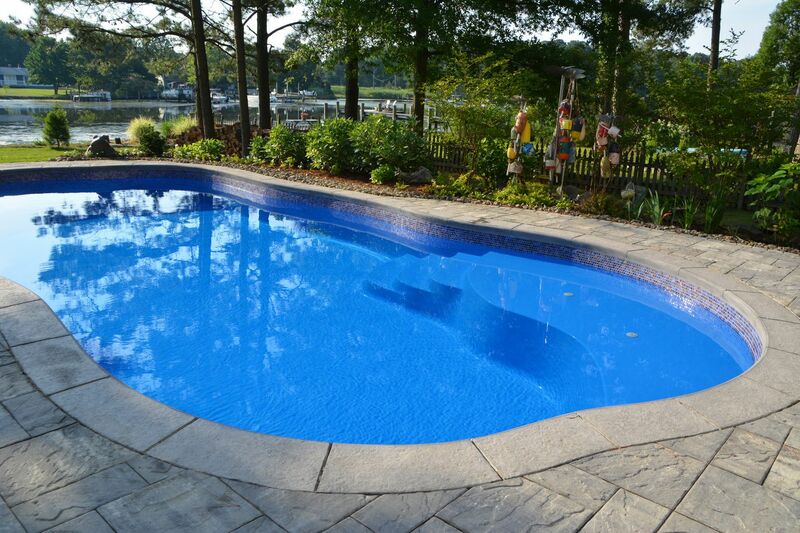 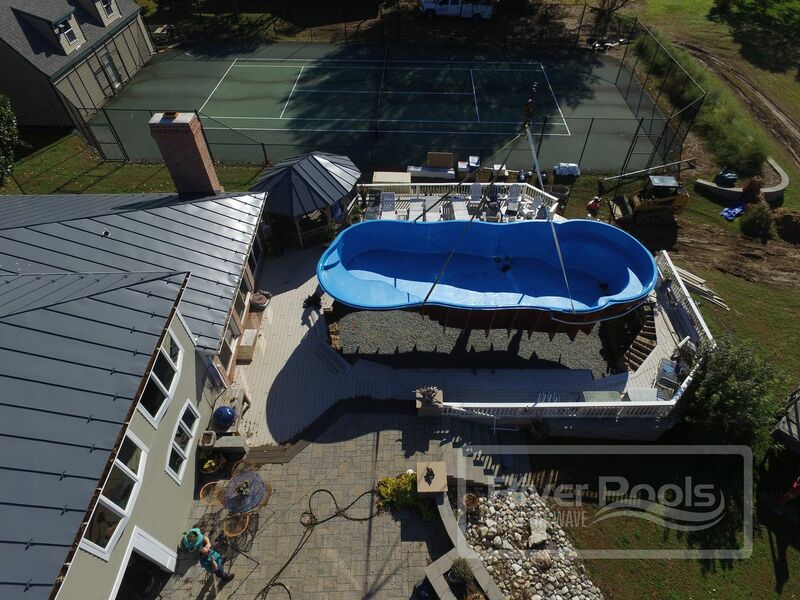 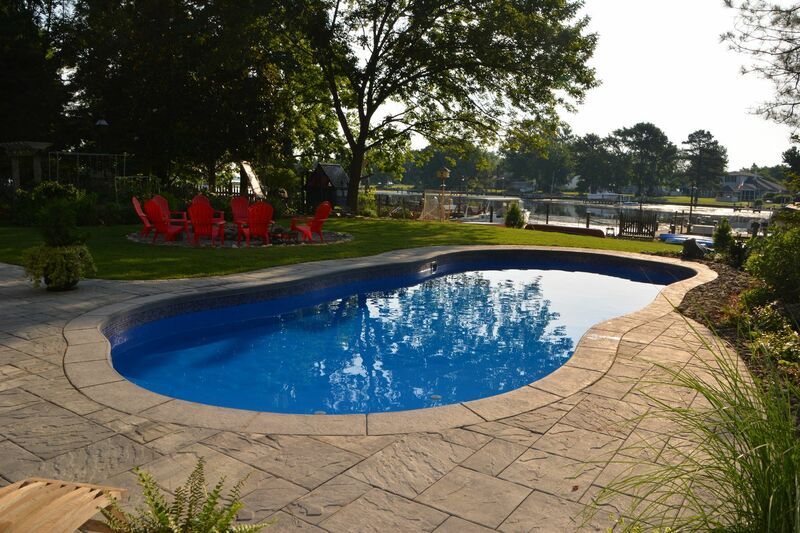 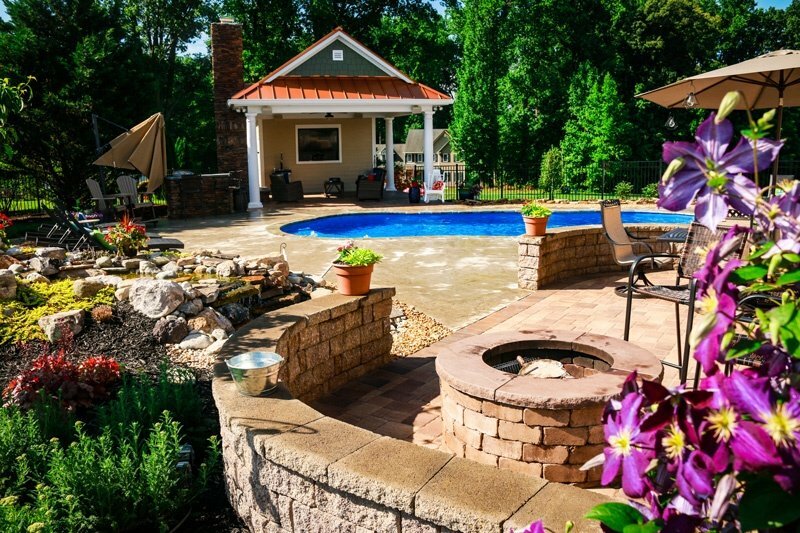 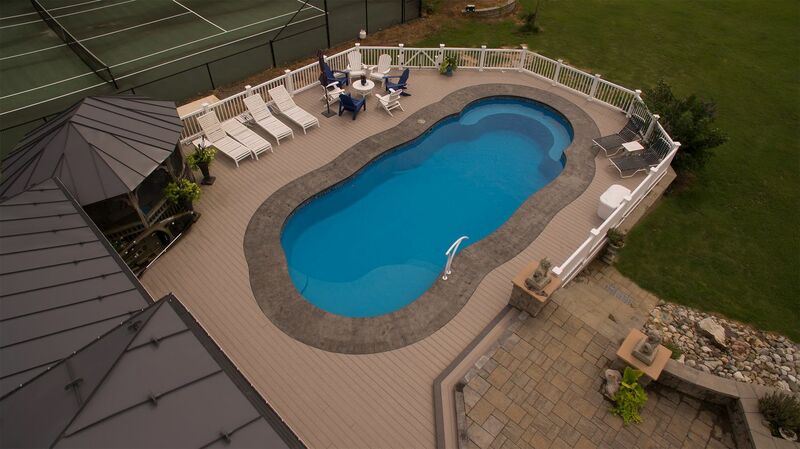 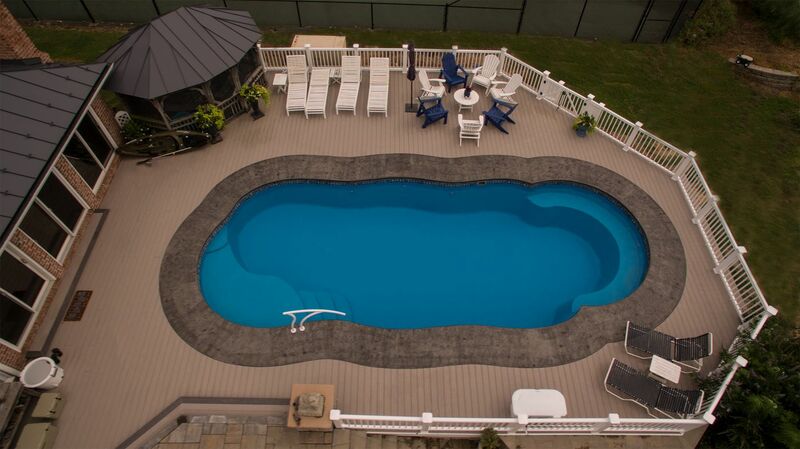 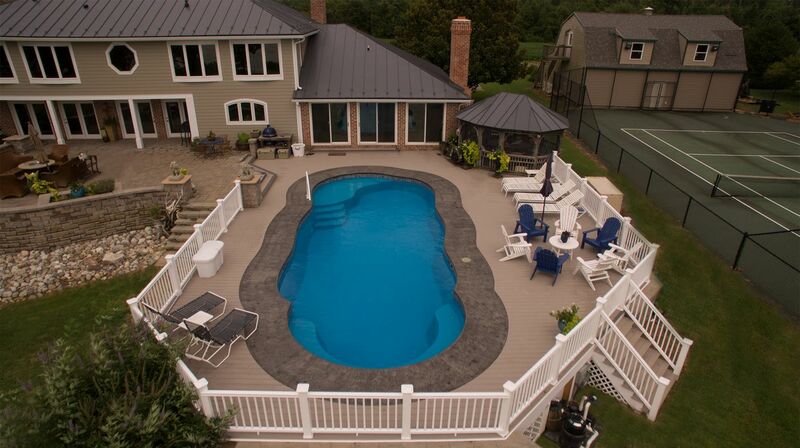 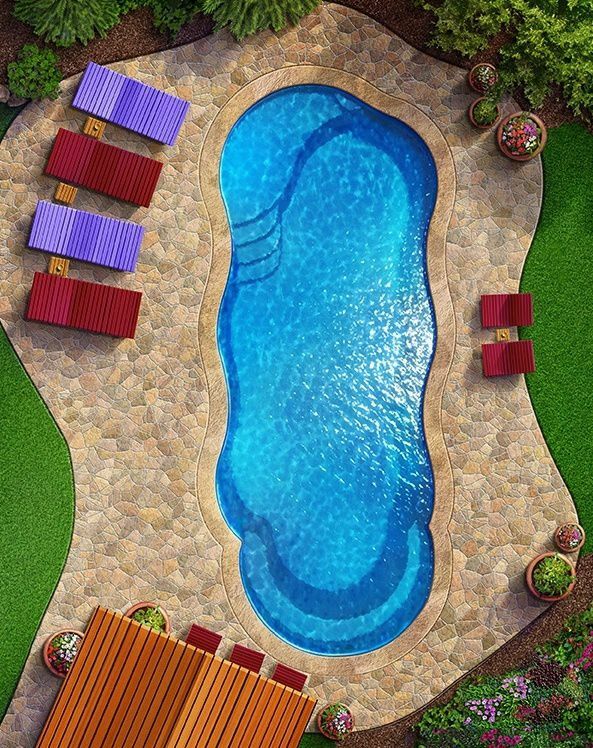 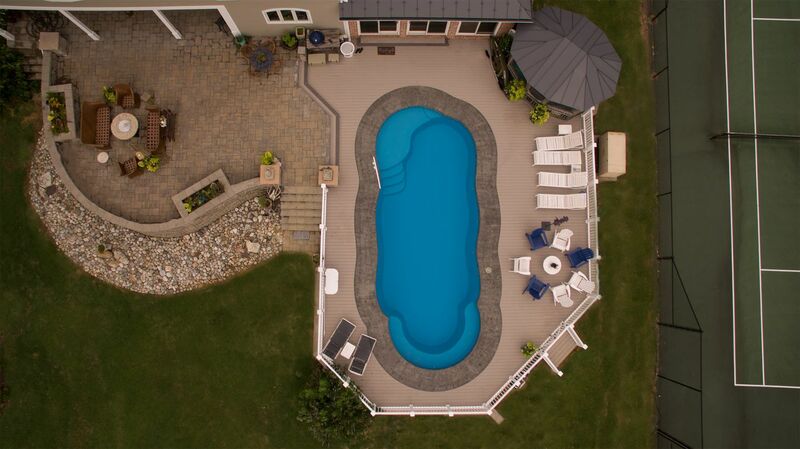 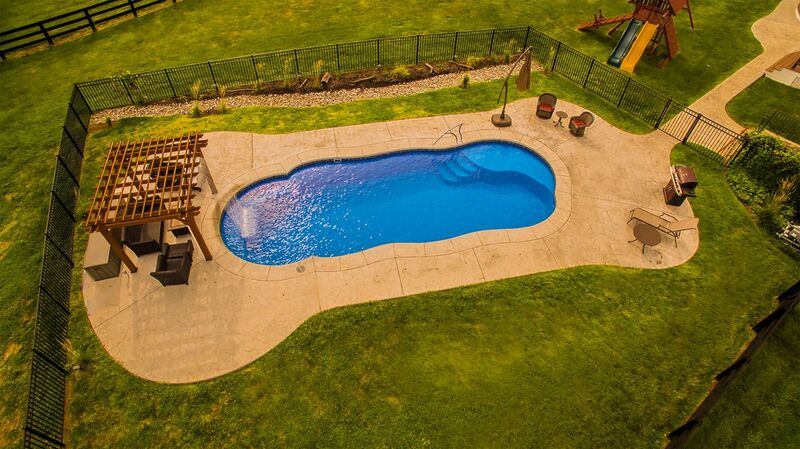 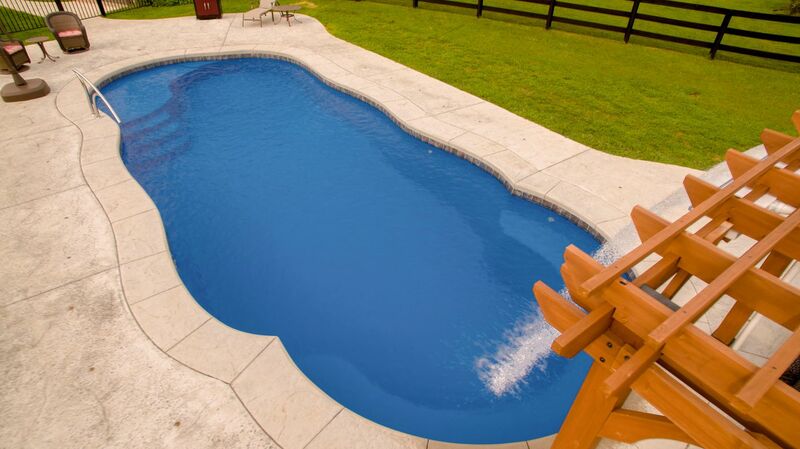 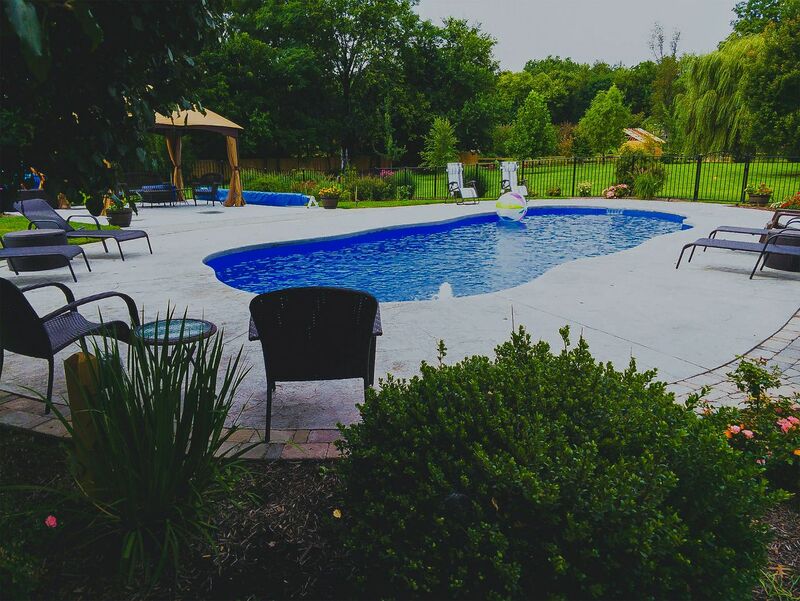 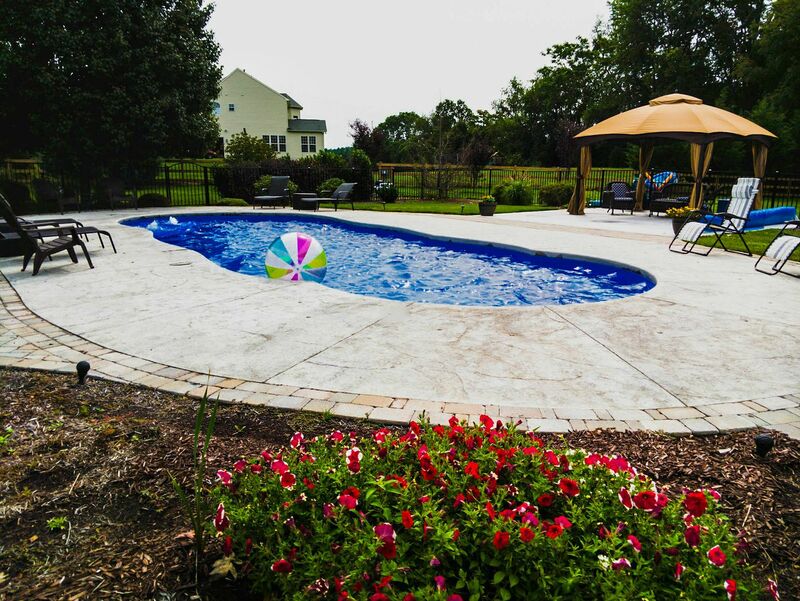 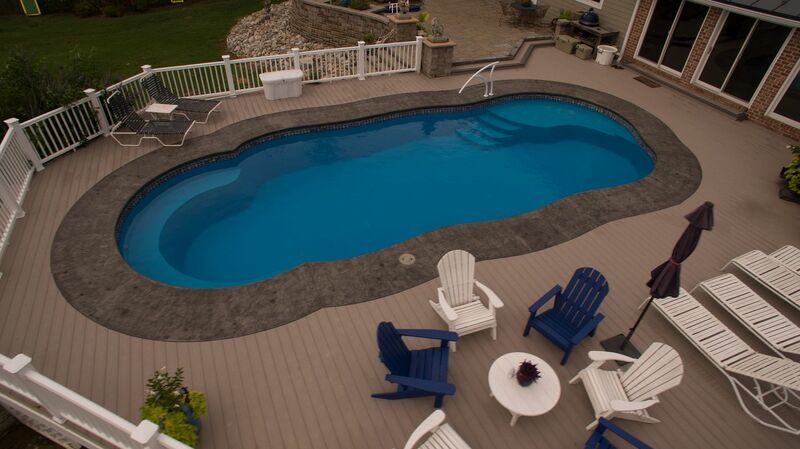 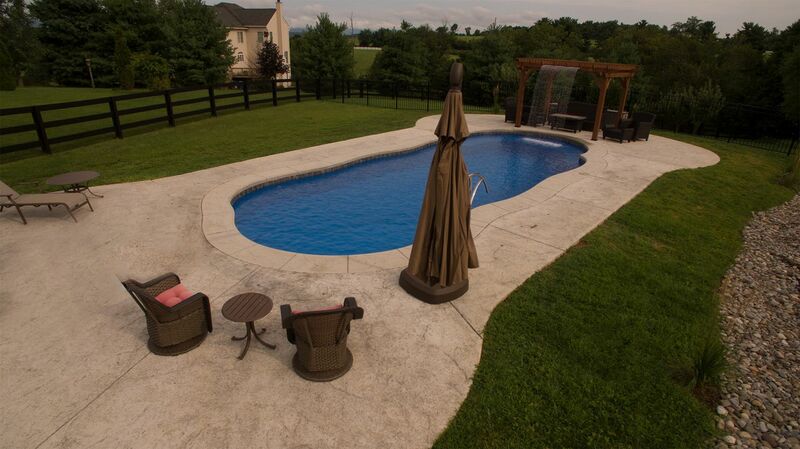 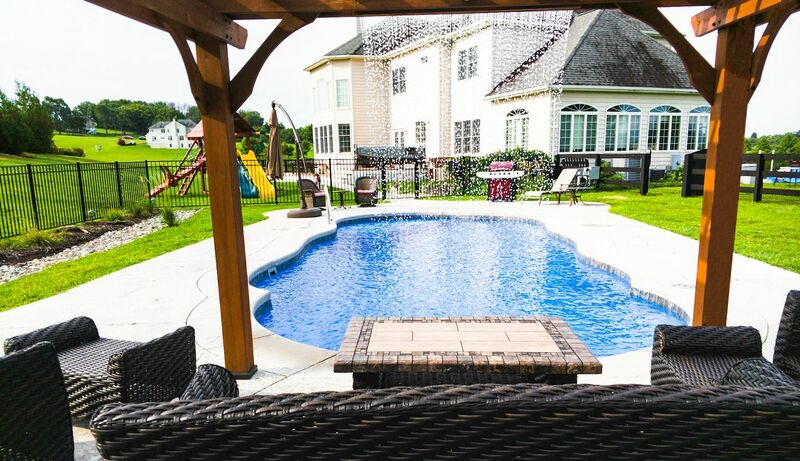 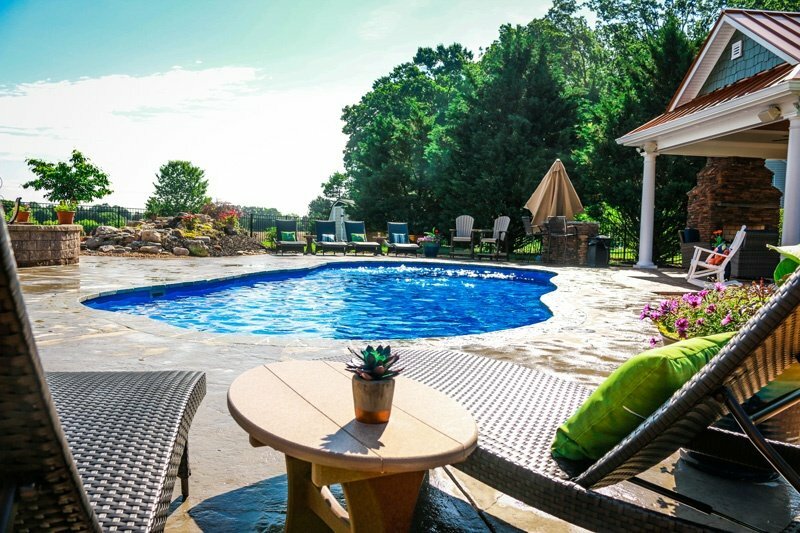 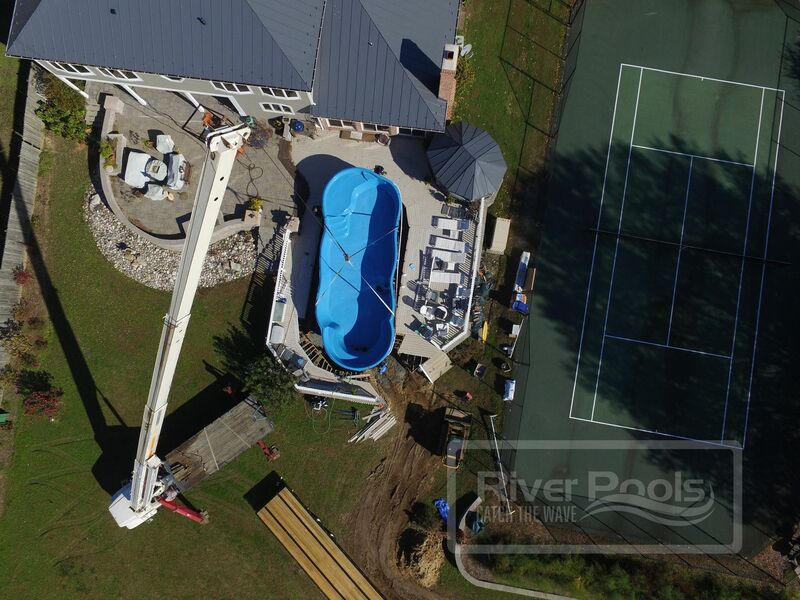 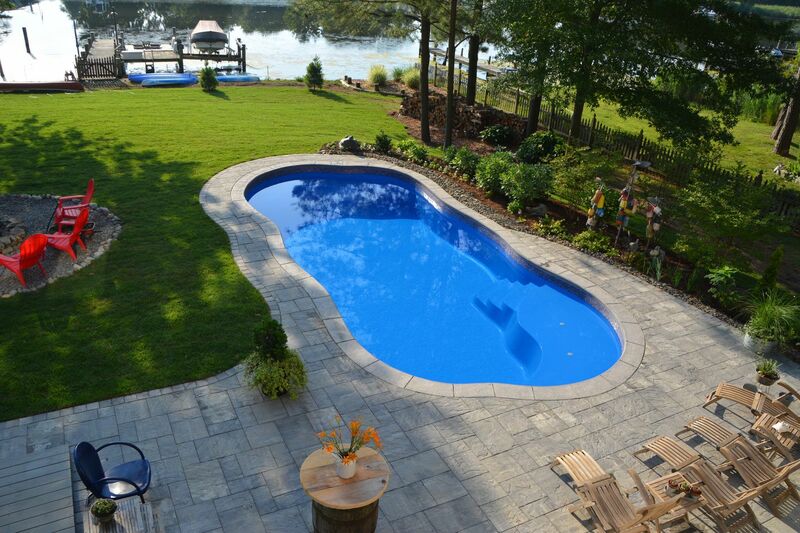 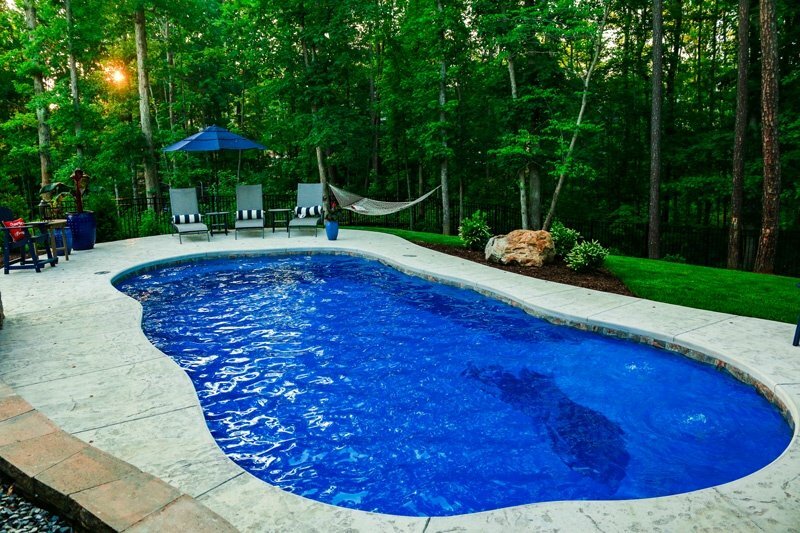 Looking for a tanning ledge pool with the perfect blend of curb appeal and swim space? 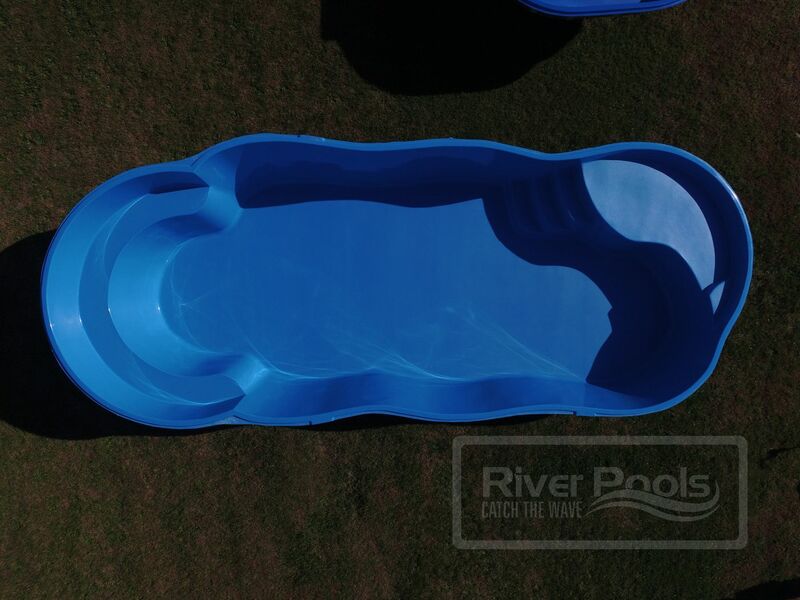 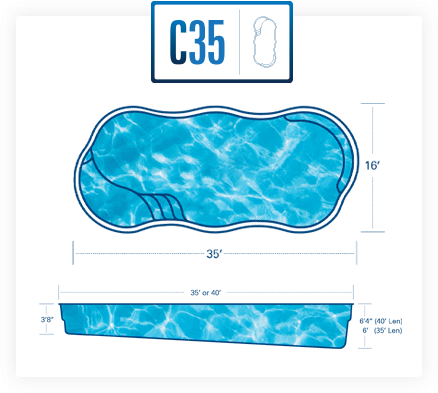 As one of the most popular free form pools available, the C Series packs tons of fun features into a single elegant design. 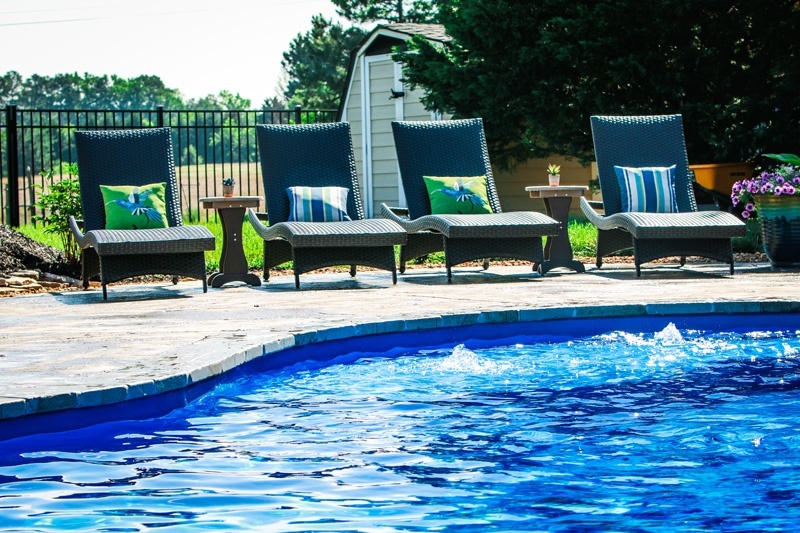 Designed to accommodate multiple lounge chairs, the tanning ledge on the C Series provides plenty of room to kick back and immerse yourself in a good book and catch some rays. 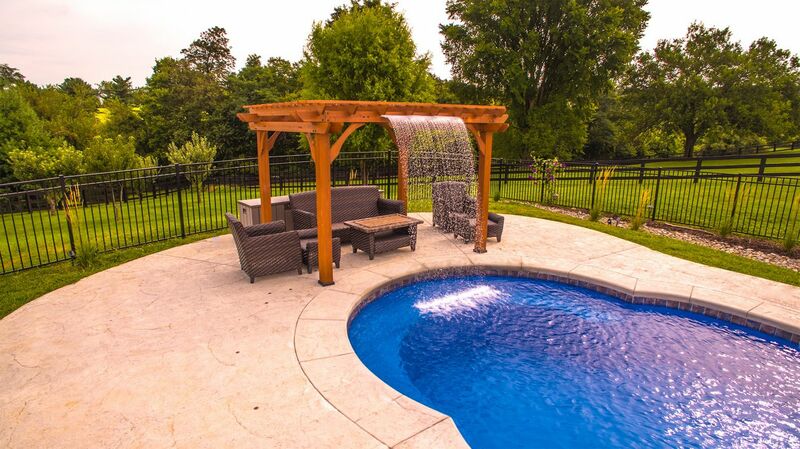 Optional bubblers and umbrella stand available upon request. 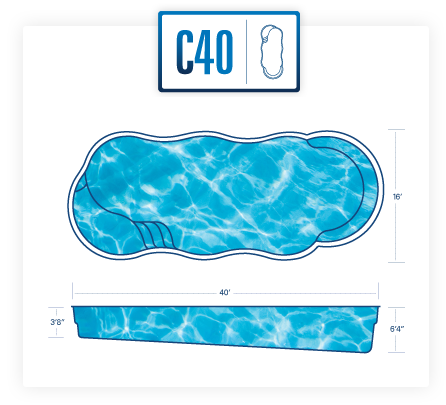 The cascading steps of the C Series are specially designed for easy entry and exit of the pool. 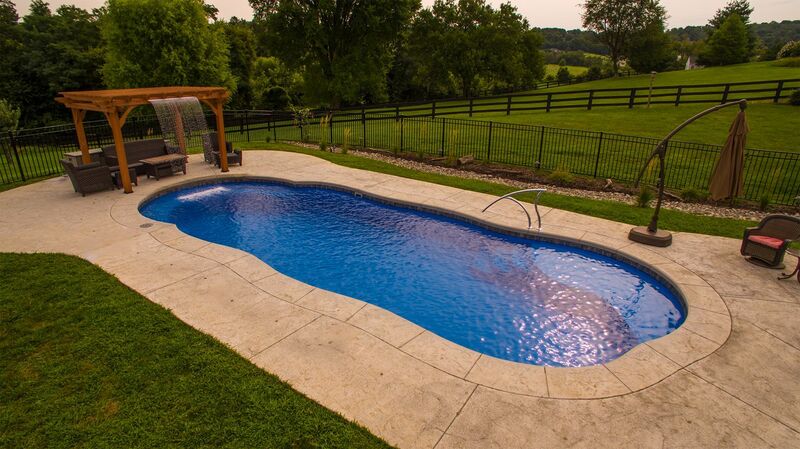 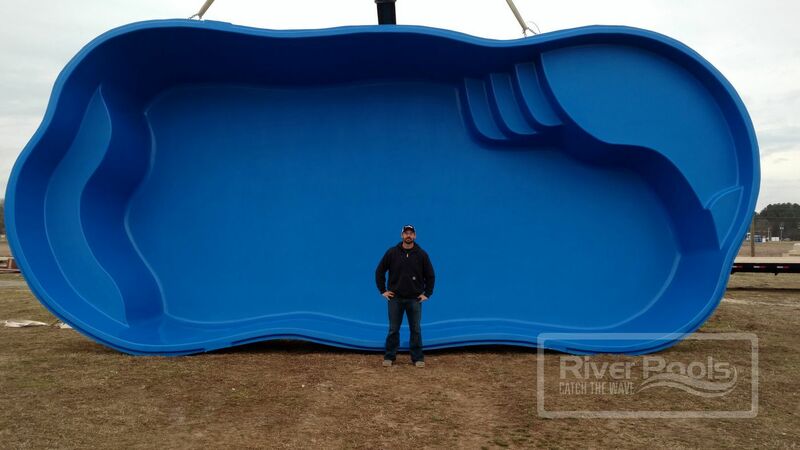 The C Series is perhaps the most spacious freeform fiberglass pool design on the market today. 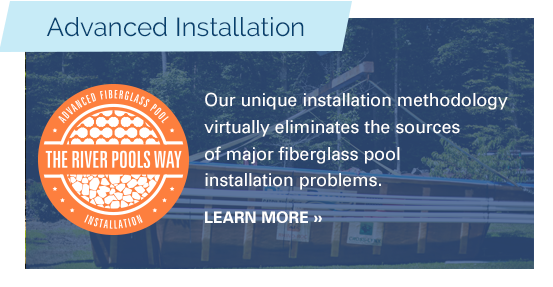 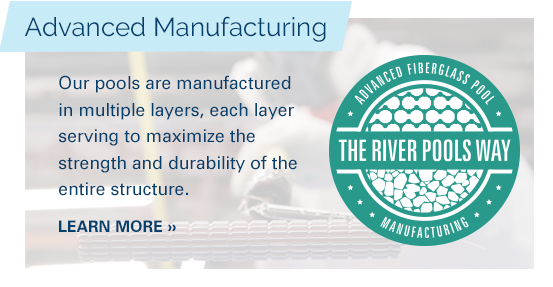 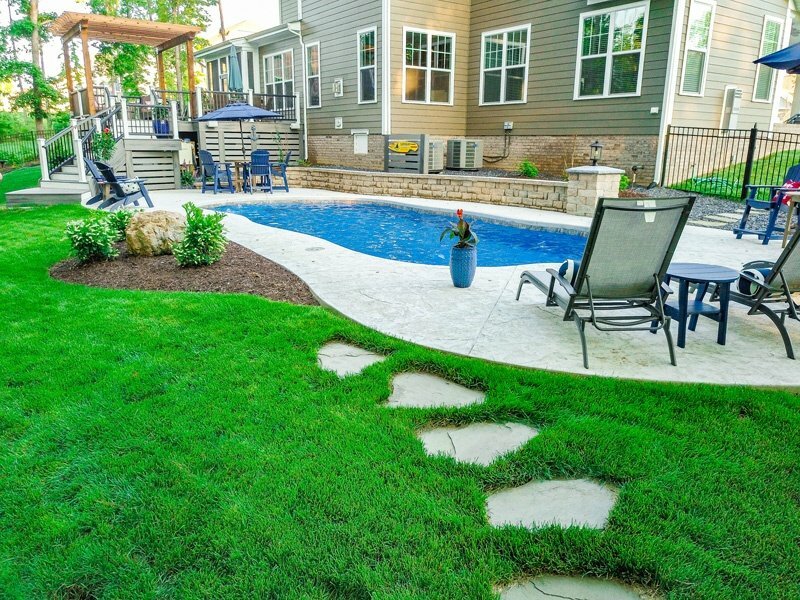 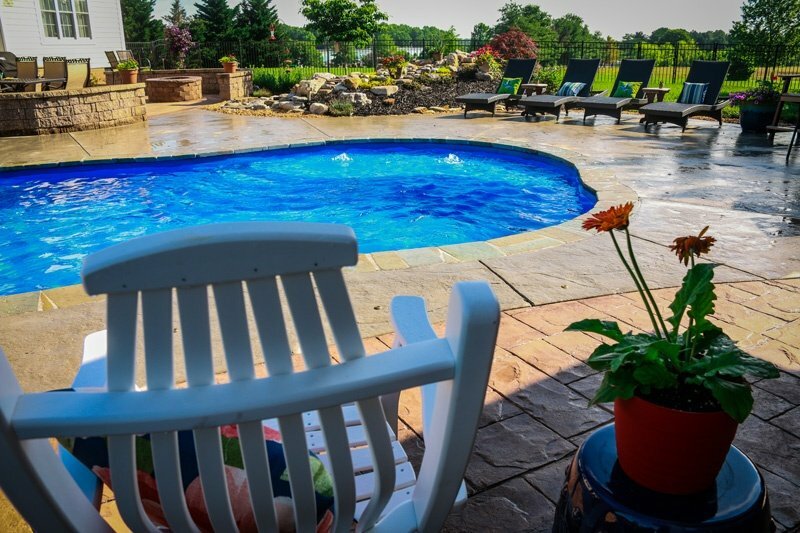 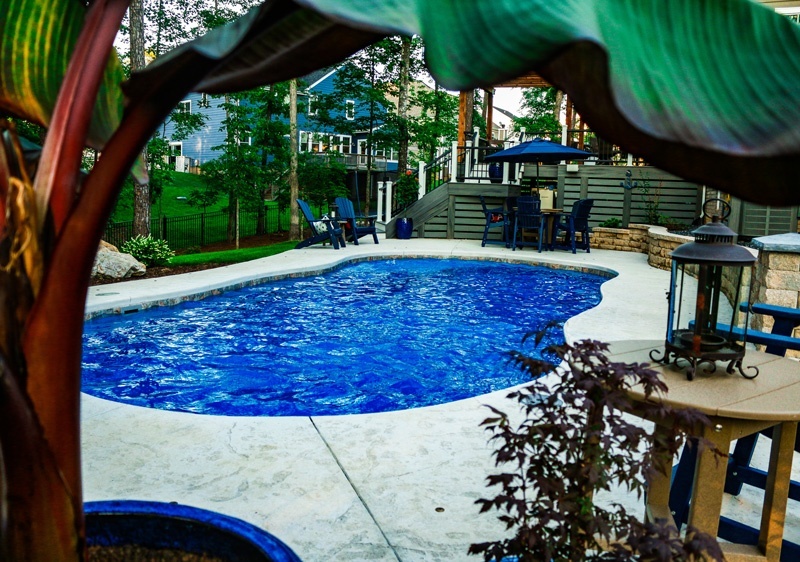 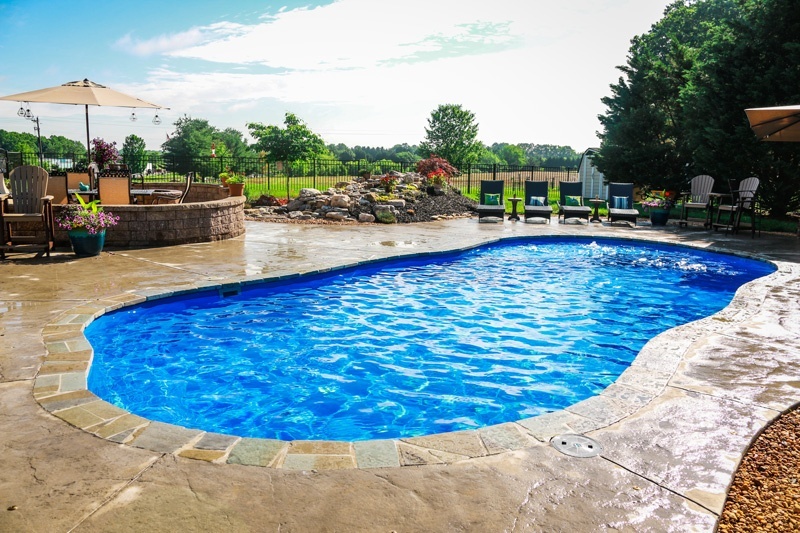 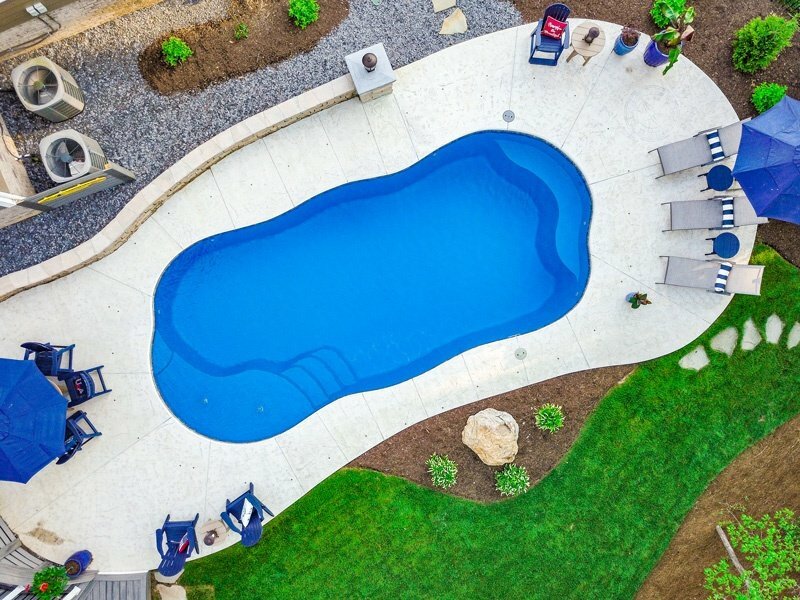 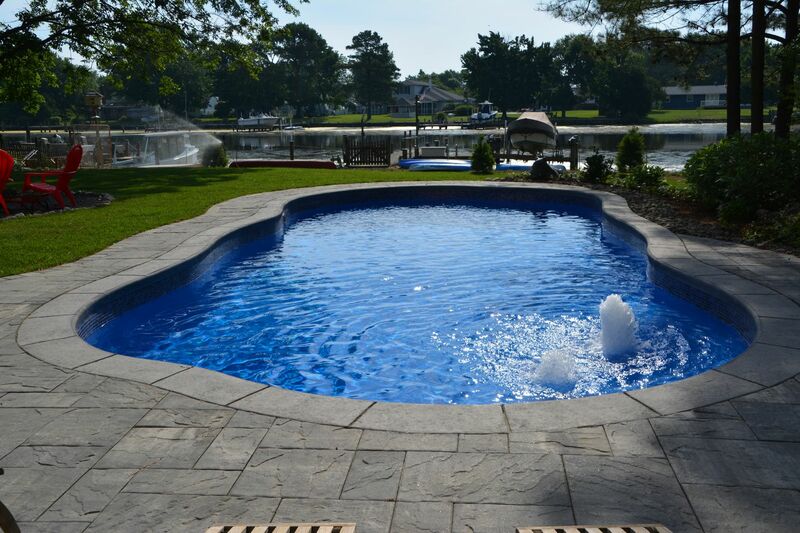 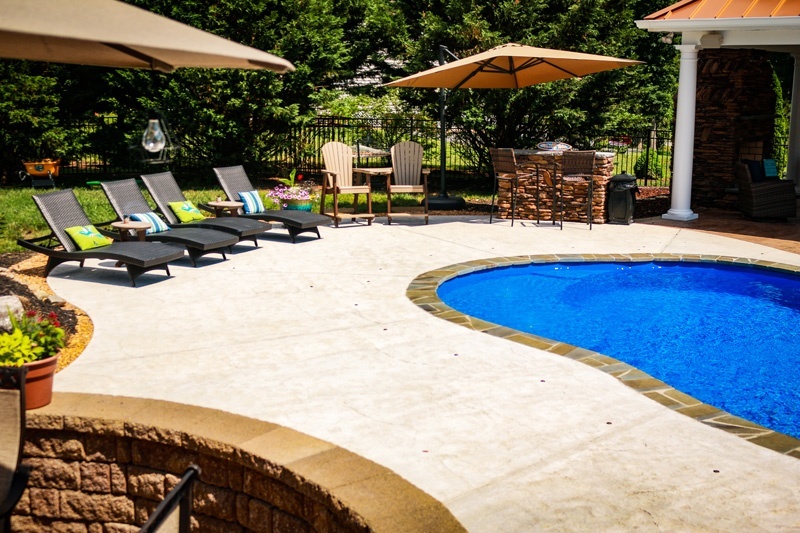 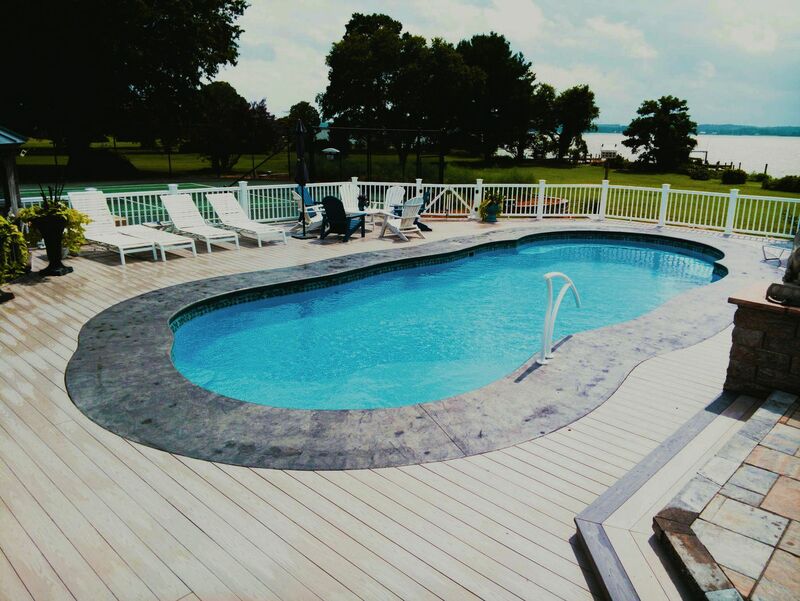 With your safety in mind, all C Series pools have hand-crafted, non-skid texture integrated into the surfaces of the ledge, steps, and pool floor.